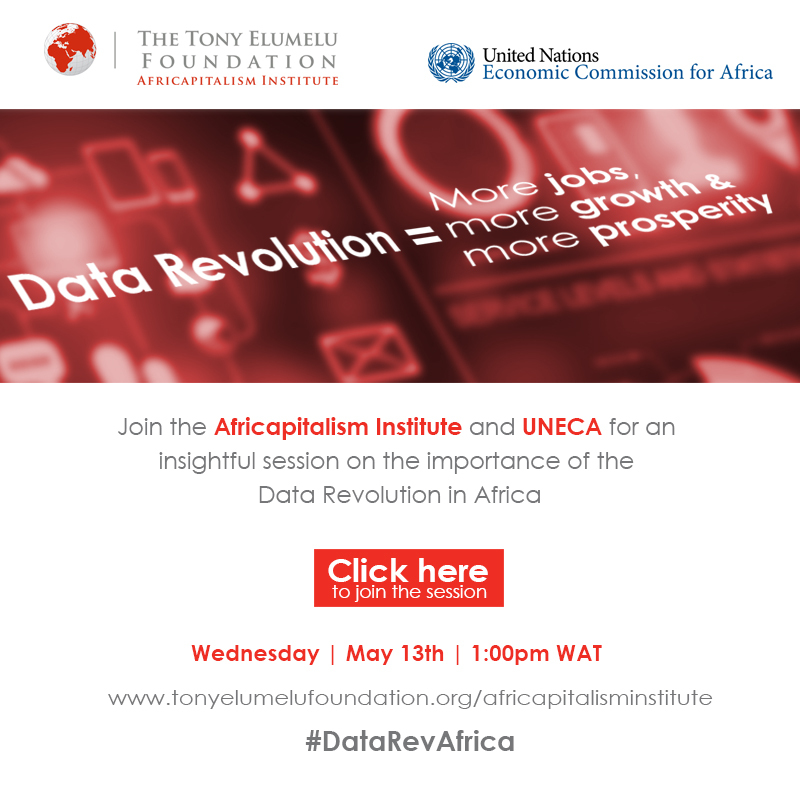 The Africapitalism Institute hosts a webinar today at 1:00pm West African Time (WAT) on data revolution in Africa. Join us. 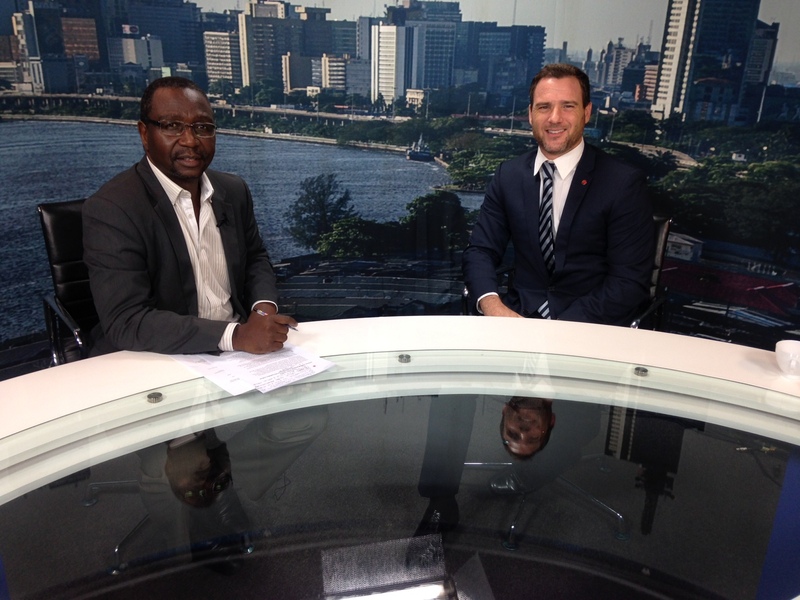 David Rice, Director of the Africapitalism Institute sits down with Godfrey Mutizwa of CNBC Africa’s Beyond Markets to discuss ‘Africapitalism’. Watch highlights from this year’s Global Advisory Board meeting and panel discussion on Local Value Creation. What is the True Size of Opportunity in Africa? 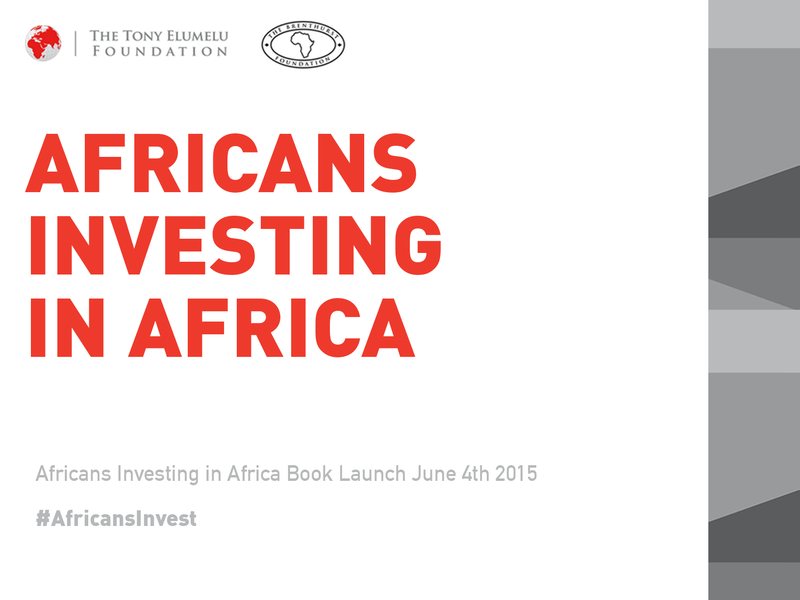 Volume 3 of The Africapitalist magazine is out. Download your copy today. 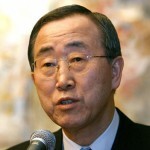 I applaud your steadfast commitment to the cause of Africa’s growth and development. Given it’s laudable objective, I am confident that Africapitalism will confront Africa’s economic challenge in a definitive manner. 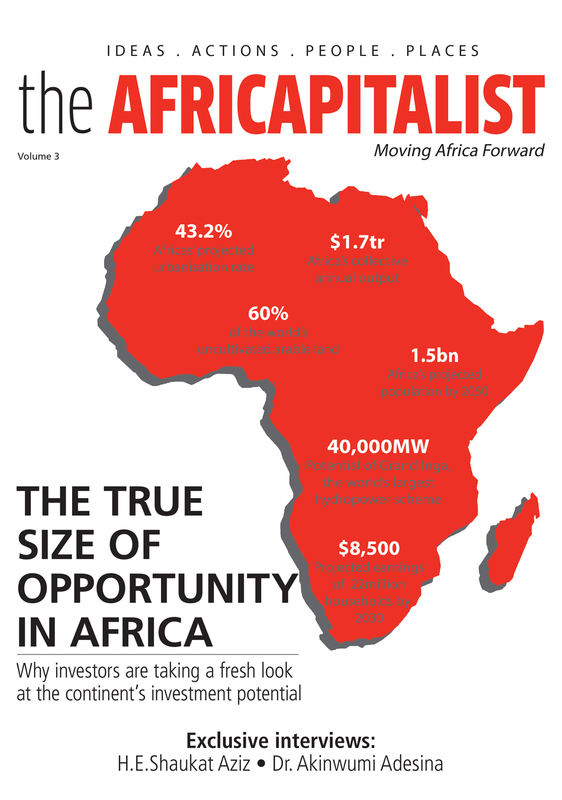 The Africapitalism magazine has the effect of holistically addressing the specific needs of Africa’s economy. 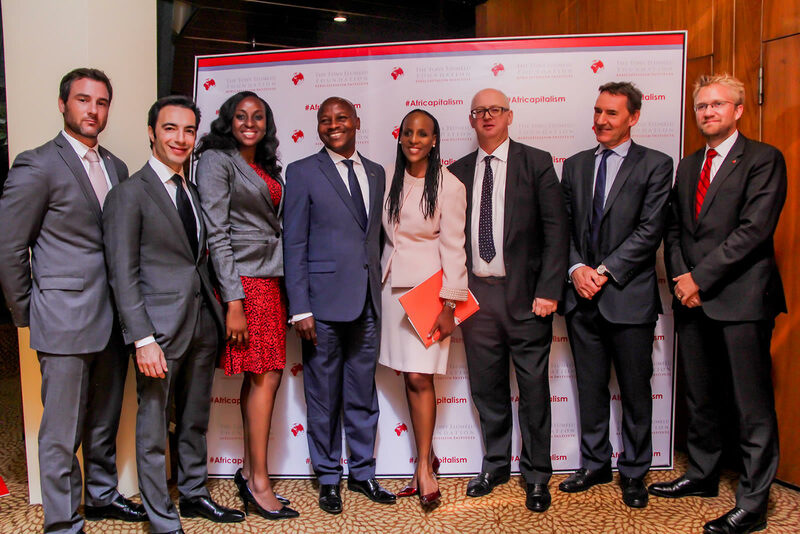 I wish to recognize your leadership in the African private sector, especially through the launch of your Africapitalism Institute, on 8 May 2014. I look forward to its contribution on the debate.